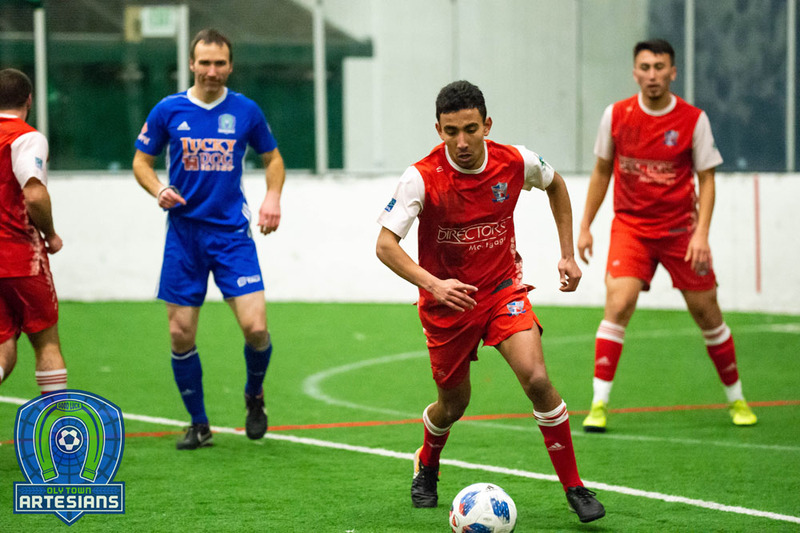 Artesians Season Tickets Available Now! 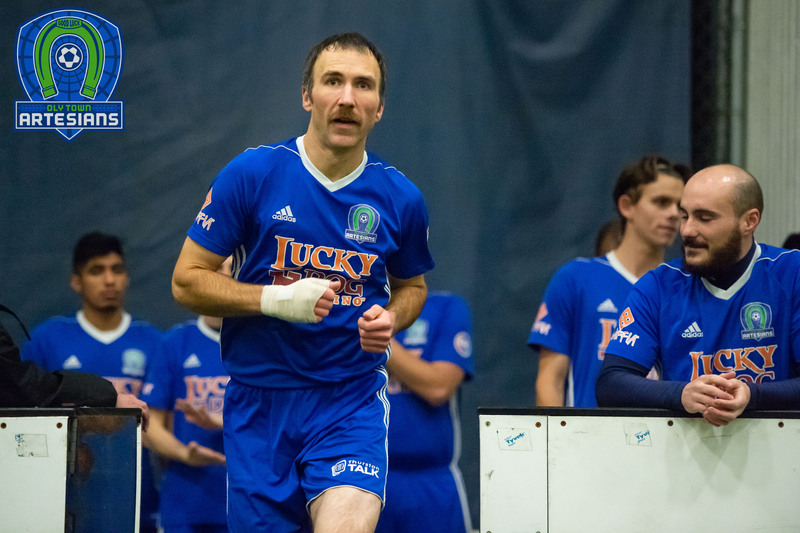 Season tickets to the Oly Town Artesians 2015-2016 season are now on sale. For just $25 you get five tickets to be used at any home game. 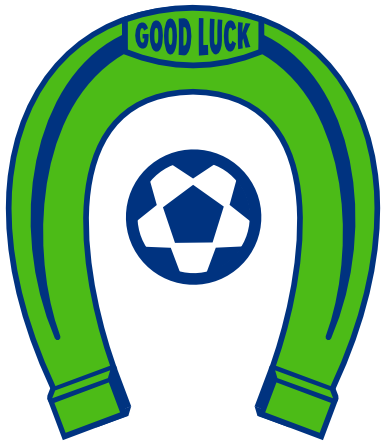 Use them all at one game or use one per game throughout the season. 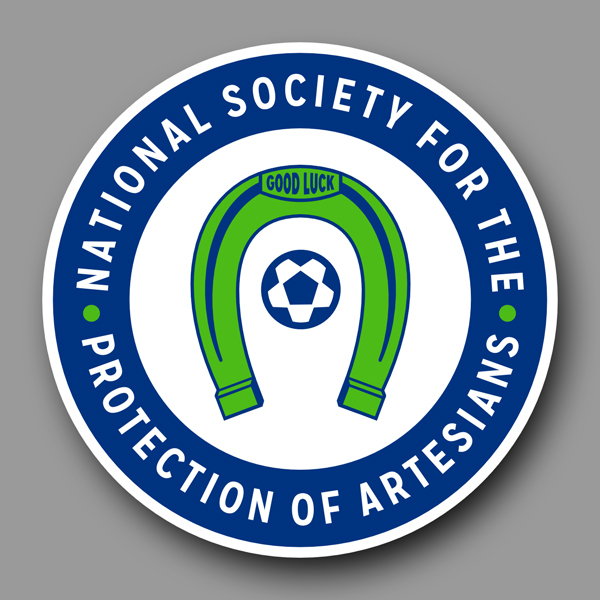 And as a special thank you to our season ticket holders, you get an exclusive, special edition National Society For The Protection Of Artesians sticker. 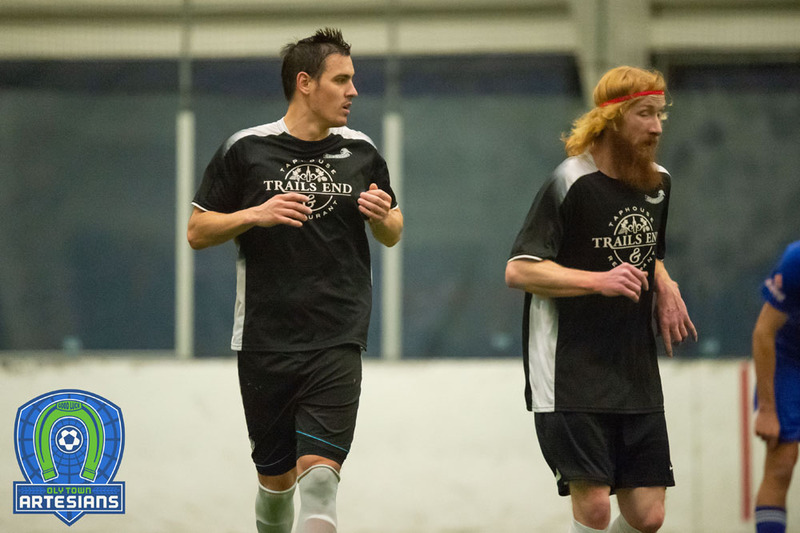 Purchase your tickets online by clicking here or you can call (360) 561-7252 or email olytownartesians@gmail.com to schedule local delivery.